BASF Societas Europaea- The world largest chemical company; the main products are: special chemicals, plastics and agricultural products to oil and gas. Nowadays, due to the high cost of production and intelligent solutions, BASF plays a significant role in finding answers to global challenges such as climate protection, efficient use of energy, food. 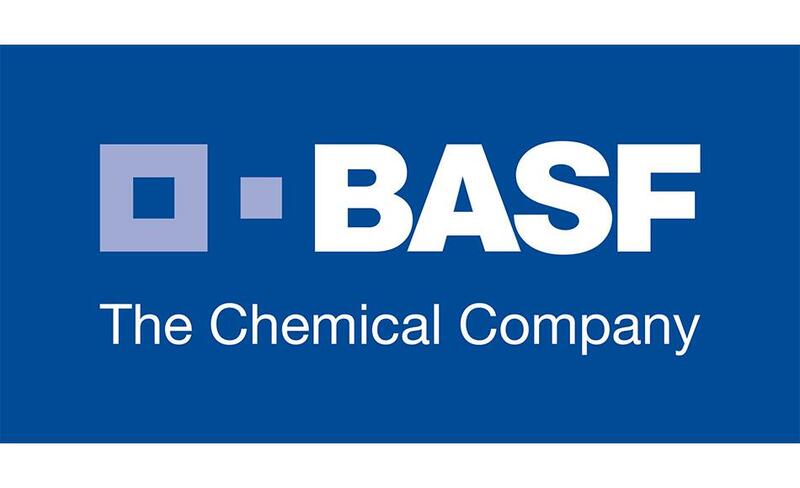 BASF traded in the stock exchange markets in Frankfurt, London and Zurich. BASF has a subsidiaries in more than 80 countries and supplies its products to a large number of business partners in nearly every part of the world.